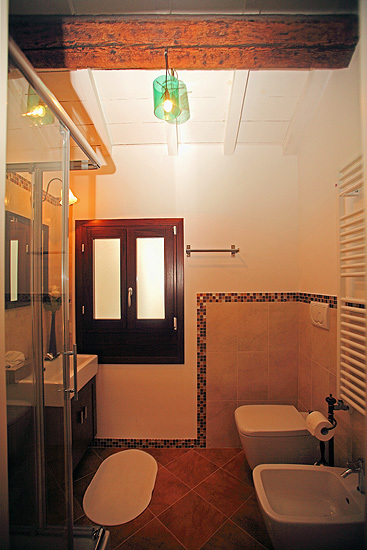 “YOU AND ME” is a cosy, refined and newly refurbished bed and breakfast. 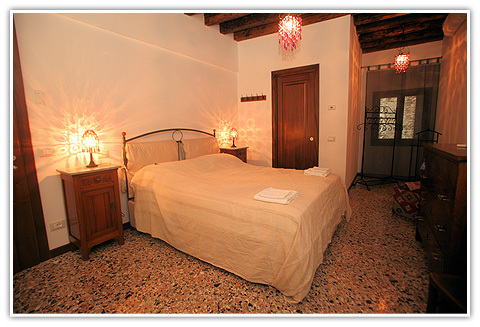 It is situated in the heart of Venice historical centre, a few steps from Rialto bridge and its colourful market. 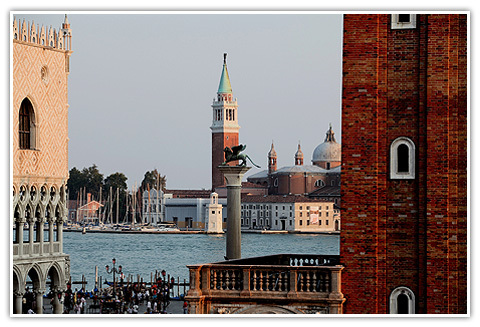 The area is the core of Venetian life and the numerous businesses can satisfy all demands. 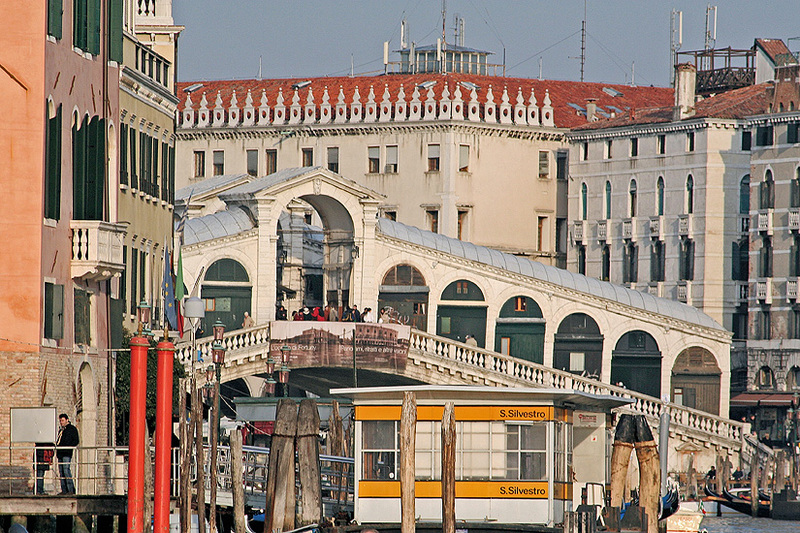 Moreover, you can easily reach all the most interesting cultural sites and typical spots in Venice; with a short pleasant walk you get to Saint Mark’s square and the public transports are at a stone’s throw: San Silvestro, San Tomà and Rialto Mercato waterbus stops, and the daily traghetti with the gondola that takes from one side of the Grand Canal to the other. 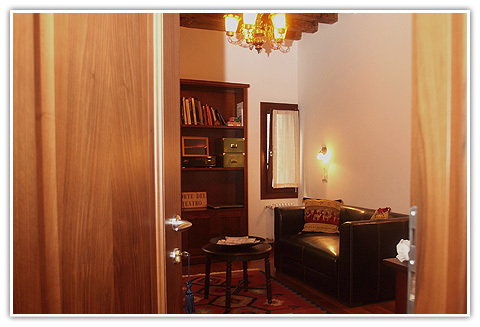 The three comfortable rooms - called Tosca, Carmen and Mimì in honour of the well-known heroines of the opera-house La Fenice - are furnished with a sober taste. 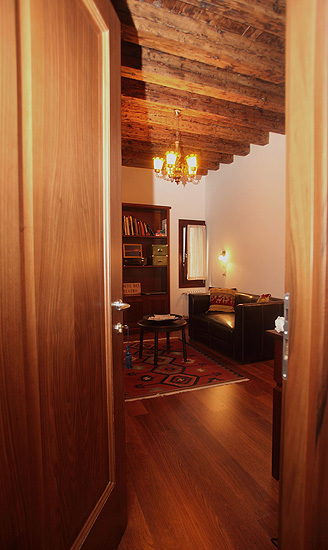 All the rooms, with the beams showing, are equipped with en-suite facilities, air-dryer, satellite TV, Internet access, safe, air-conditioning and heating that can be adjusted autonomously. 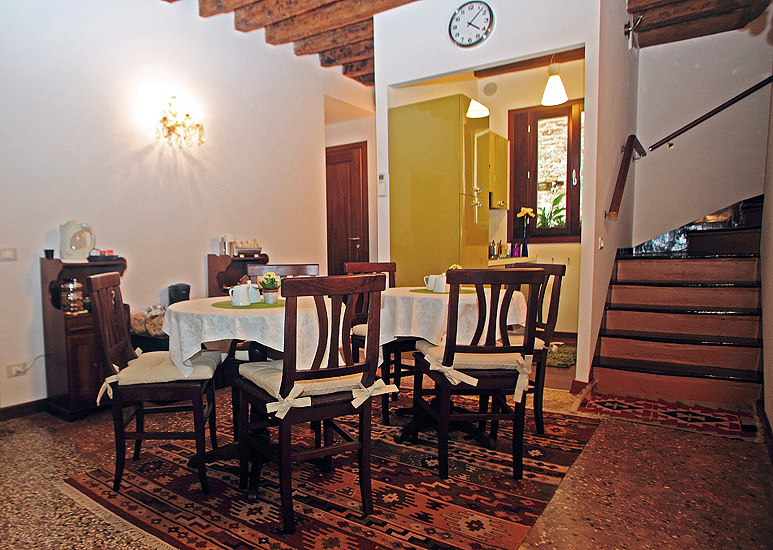 A cute, homy dining room is at your disposal for an Italian – style breakfast. “YOU AND ME” is easily reachable from Venice airport with public transports (follow the indications on the map in this web-site). You can park the car in one of the many garages in Piazzale Roma. Take Line 1 (to Rialto) and get off at San Silvestro stop. Walk until the crossroads (1 minute) , turn left and immediately turn right, you will find Campo Sant’Aponal. Turn left into Calle de la Madoneta and only a few steps from Ponte de la Madoneta - the bridge that leads to Campo San Polo- on the left, you will find YOU AND ME (n° 1459/A). In front of Santa Lucia train station you will find the waterbus stop. Take Line 1 (to Rialto) and get off at San Silvestro stop. Walk until the crossroads (1 minute) , turn left and almost immediately to the right, you will find Campo Sant’Aponal. Turn left into Calle de la Madoneta and only a few steps from Ponte de la Madoneta, the bridge that leads to Campo San Polo, on the left you will find YOU AND ME (n° 1459/A). Both ATVO and or ACTV (line 5) go to Piazzale Roma. Take Line 1 (to Rialto) and get off at San Silvestro stop. Walk until the crossroads (1 minute) , turn left and almost immediately to the right, you will find Campo Sant’Aponal. Turn left into Calle de la Madoneta and only a few steps from Ponte de la Madoneta, the bridge that leads to Campo San Polo, on the left you will find YOU AND ME (n° 1459/A). Alilaguna (Orange Line) boat service leaves from the airport basin. 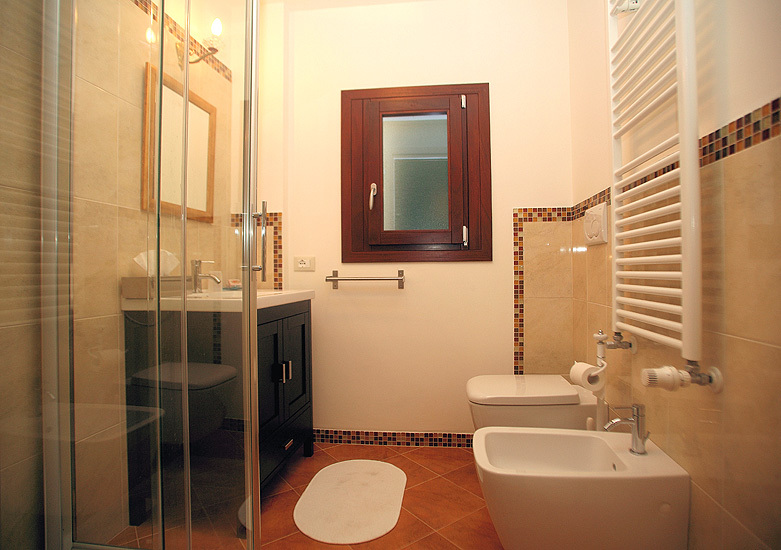 Get off at Sant’Angelo, then take the water bus Line 1(to Rialto) from the same stop and get off at San Silvestro. Walk until the crossroads (1 minute) , turn left and almost immediately to the right, you will find Campo Sant’Aponal. 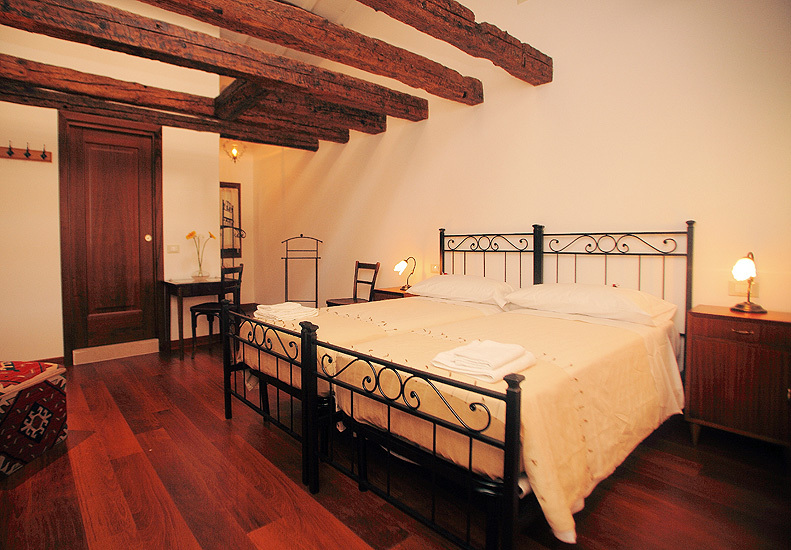 Turn left into Calle de la Madoneta and only a few steps from Ponte de la Madoneta, the bridge that leads to Campo San Polo, on the left you will find YOU AND ME (n° 1459/A). 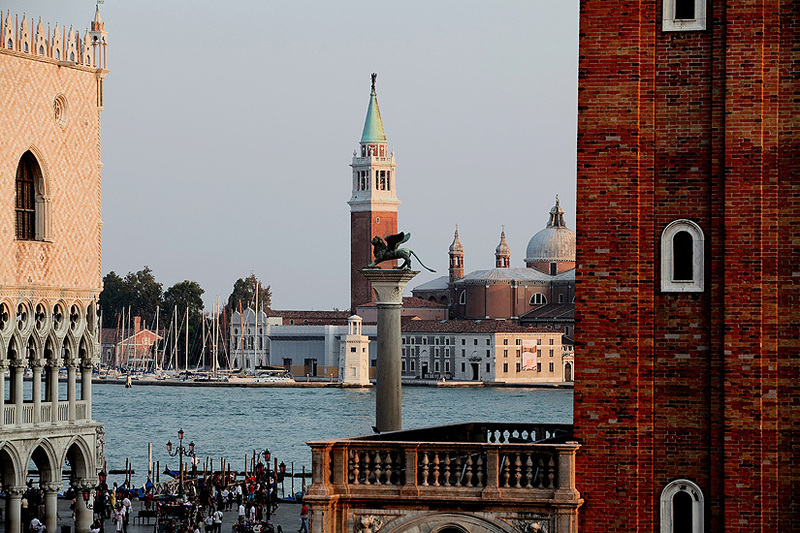 You can also take a water taxi from every terminal of Venice airport. The landing place coincides with the Traghetto de la Madoneta. 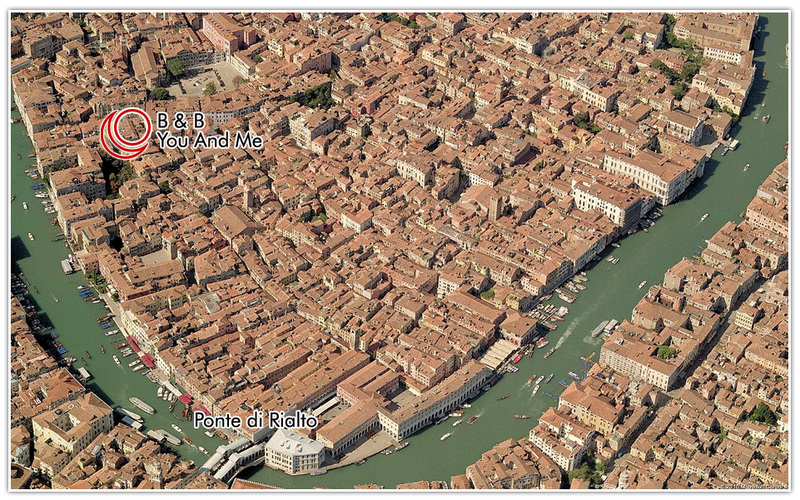 “YOU AND ME” is 50 metres from there, going towards Campo San Polo (n°1459/A). 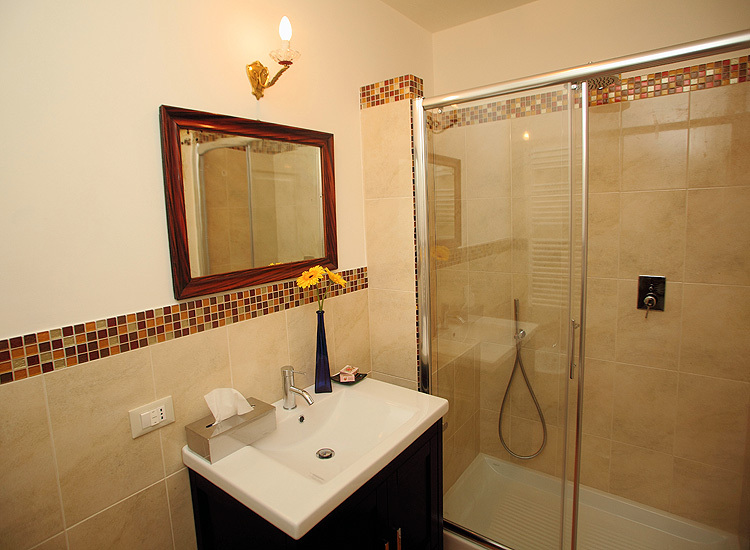 The price per room includes breakfast, taxes and cleaning service (Tourist tax not included). Guests are kindly requested not to smoke inside the building.